As I grow older I realize that my time to make my dreams come true is growing shorter. My friends have started to retire and settle down all over the world. However I have been unsure of where I want to start my new life and find my dream home. During this time of searching one of the books I read was The Secret by Rhonda Byrne. The main theme of the book is in order for your dreams to come true you have to first visualize them. You need to create them by pretending and acting like they are really happening. I did not realize that part of my retirement drama was I was not dreaming of my new home, just stressing about the logistics. 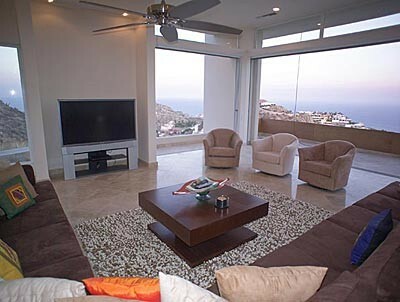 The Location: I love Mexico and after much thought I want to retire in Cabo San Lucas where the ocean meets the desert. Water has to be in the equation; most of the time I like water view but if it‘s on the beach I won’t turn it down. The Family Room: Lots of window and plenty of views are a must. This way I can look out and dream up my next project. 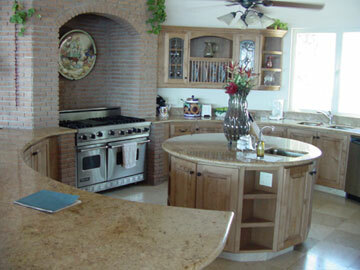 Maybe I should dream up a condo in Cancun, ranch in Guadalajara or a bed and breakfast in Mazatlan. Hey, this can be fun! The Kitchen: My kitchen does not need to be big. I don’t really cook but I love people to cook for me. That’s a great idea! I might as well dream up a private chef while I am at it. The Master Bedroom: The bedroom should be cozy and relaxing with not a lot going on. I want to be able to open the doors and sleep to the sound of the ocean. 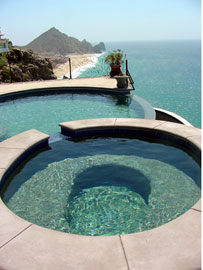 The Outside Patio: The patio I want is perched on a cliff facing the meeting point of the Sea of Cortez and the Pacific Ocean, My dream home in Cabo has a view to die for and lots of space to entertain by the pool. Did I mention I love to entertain? 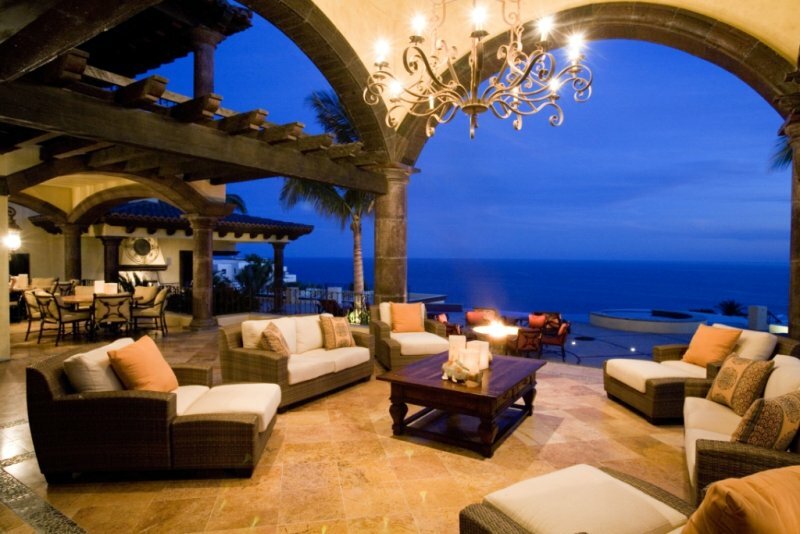 So come and visit me in my Cabo dream home. Watch out retirement here I come!